CAR Activity-Space Simulation has developed quick and versatile simulation methods to explore ‘what-if’ scenarios for change. Whether your space is under-occupied, over-used, or growth or contraction is predicted we can help. It may be that you are uncertain about the future needs for space, or you would like to increase staff interaction and general satisfaction, or you’d like to respond to new and flexible ways of working. Finally it may be that your motivations are entirely financial from a desire to save money to your lease being up for renewal. Gathering current data is always the first stage and is relatively straightforward. It’s knowing how to analyse this data, and more importantly how to simulate different scenarios for change, that adds real value and allows you to see around the corner. Activity-Space Simulation is an initiative of CAR. Every systematic study of the workplace needs data about what is happening now. Many occupiers hold valuable data but do not use it – this is the first data resource. New data collection should always have well-defined objectives. Most offices have an access control system that collects detailed and quantified data about office occupancy. Amazingly, this highly valuable data source is rarely exploited. The record of computer log-ins to the office network provides valuable data about who works where and when. HR records can be used to classify building users and enhance the explanatory power of workplace data. Dedicated activity monitoring systems can be installed, but they require careful evaluation as they are expensive and sometimes unreliable. Questionnaires investigate user perceptions and values, but must be carefully focused. Much of the questionnaire data that is expensively collected is never used. Human observers can be an efficient way of collecting data that is missed by electronic monitoring and questionnaires. Raw data is a vital resource, but it has little value until unlocked by analysis and interpretation. Utilisation measures the intensity of use in an office, but utilisation values depend on many factors and can be misleading. The efficient scale of workspace provision is determined by the volatility of demand, not average demand. The explanatory power of questionnaire data comes from statistical correlations between attitudes and behaviour. Large quantities of monitored data can provide usable information through the identification of statistical regularities. Data and Analytics are locked into the status quo, but managers are concerned with the future: they want to explore and evaluate alternative future scenarios. This requires Activity-Space Simulation. From data about average demand and volatility, CAR’s tool ST simulates the peaks and troughs of workplace occupancy. Yield management analysis estimates the optimum workspace capacity from cost data for workstations and staff. Managers believe that workspace sharing is incompatible with employee desk preferences – but this is false: simulation shows that you can have BOTH workspace sharing and desk preferences. The cost and value of growth and shrinkage options are evaluated using real options analysis. Interaction depends on simultaneous co-presence, which is modelled for workplace settings and workstyles. Scenario projections establish the cost-effective level of investment in strategies for flexibility. His PhD at the University of Cambridge Department of Architecture was on measuring the adaptability of buildings. He was one of the co-founders of Cambridge Architectural Research in 1987. His major interest is in functional issues – how well buildings work and how their users perceive them. Design for flexibility is a particular interest. He has been project leader for CAR’s Activity-Space Simulation projects. William was appointed as Chadwick Fellow in Architecture at Pembroke College, Cambridge (2005-10), to develop the Activity-Space Research initiative – see the book Activity-Space Research. With colleagues at CAR he developed a new approach to whole-life costing for construction, described in the book New Generation Whole-life Costing. 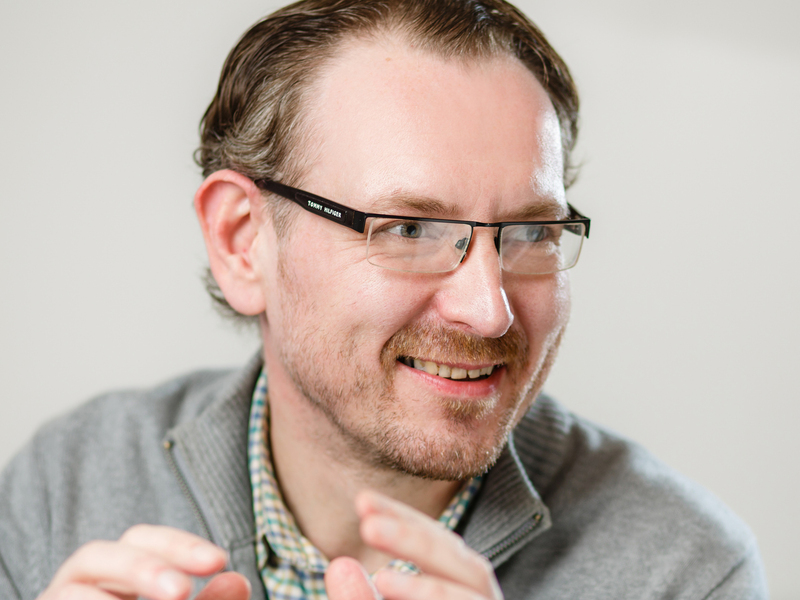 Stephen Platt is a social scientist who has worked on all aspects of design and the built environment from industrial design to regional planning. His main interest is in people and design. 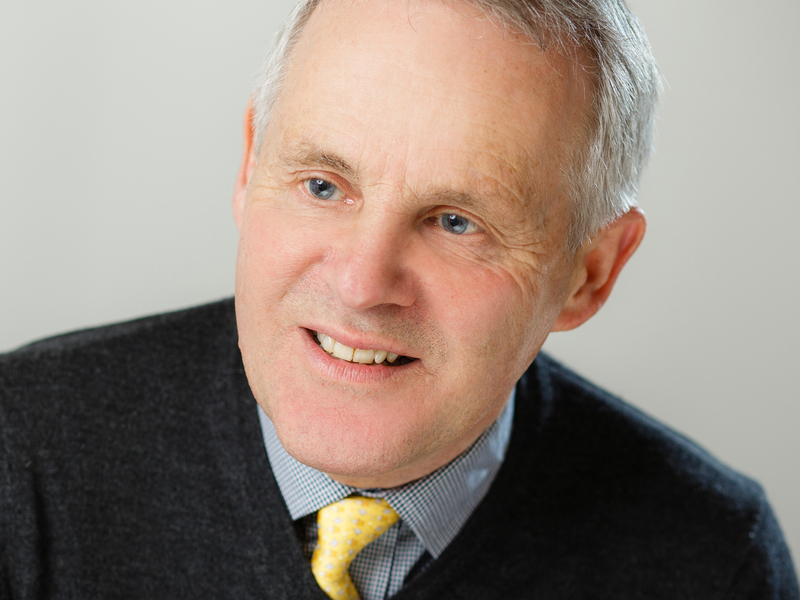 He has been a director of Cambridge Architectural Research since 1990 and served as Chairman from 2001 to 2015. In CAR’s Activity-Space Simulation projects Steve has led the occupant consultation/engagement components, using interviews, focus groups, questionnaires and observation. 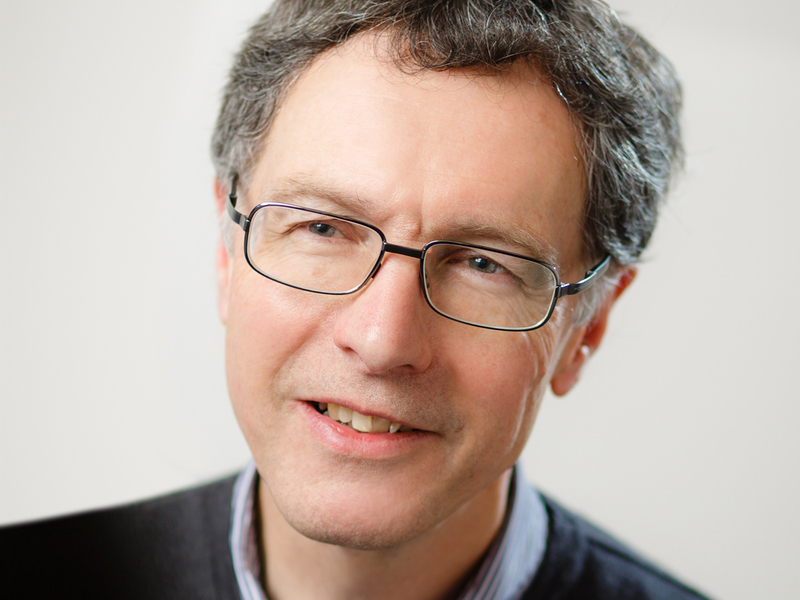 Martin Hughes is an applied mathematician with a special interest in modelling and optimisation in complex systems. He has worked on data analysis and modelling for CAR’s Activity-Space Simulation projects for commercial offices and universities, as well as developing algorithms for CAR projects on probabilistic life-cycle costing. 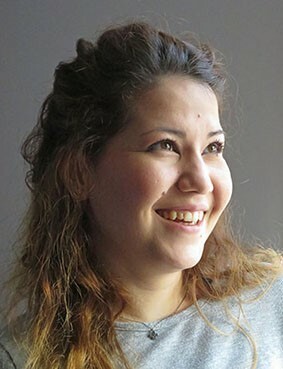 Sotiria Zafeiriou gained undergraduate and masters degrees in geography at Harokopio University of Athens, with an in-course placement at the Royal Institute of Technology, Stockholm. She took a masters at the Catholic University of Leuven, Belgium. Sotiria is now based in the UK and has worked as a research assistant on CAR projects since 2015. Activity-Space Simulation uses yield management concepts to calculate the optimum number of workspaces in an office with variable demand. Try it out! – discover how dramatically the cost factors and volatility of demand affect the optimum capacity. If you are interested in any of the services we can offer, please get in touch using the details below.